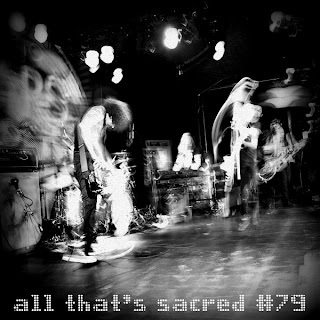 All That's Sacred, Episode #85 is now available. Well, it's that time of year again... Election day is Tuesday and I thought I'd try a little experiment with U.S. political history to inform and inspire. I'll let you listen and decide whether it ultimately works or not. For me the exercise showed that for as much as things have progressed and changed in this country, too many things continue to stay the same. That might be enough temptation for some to let their apathy overcome them and sit this election out. I have a hard time resigning myself to the notion that my vote doesn't matter. I'll be educating myself and making my voice heard and I encourage you to do the same. 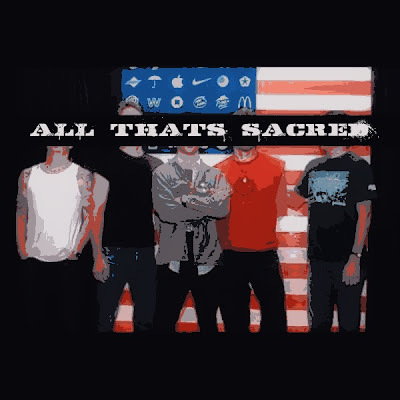 Thanks for listening and hope you enjoy ATS #85.